Bathroom vanity cabinets and units are essential items of furniture that create an individual style. The vanity is the main focus point of your bathroom so it’s important to choose one that reflects the overall look you are going for. 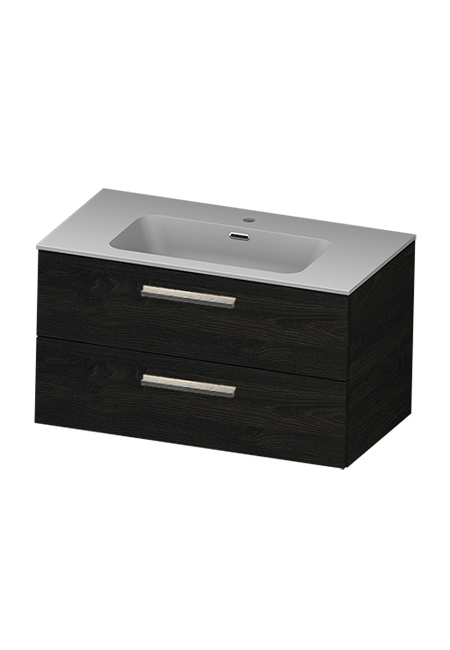 All our vanity units and cabinets are made in Italy from high quality materials for the Australian market. When it comes to choosing your vanity, you want to be sure that the one you pick is going to withstand the test of time particularly since bathroom makeovers in Australia only happen on average every 10 years. 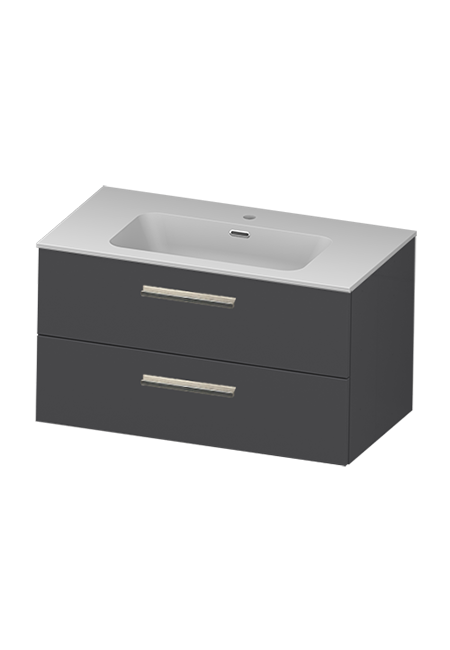 We have a great selection of modern bathroom vanities Australia, and you’ll see a good selection of bathroom vanities for sale below. However, if you’re looking for a more budget model we have a range of high quality Italian made discontinued lines that we sell meaning you can get yourself some cheap bathroom vanities direct from the manufacturer right here. When I say cheap bathroom vanities I mean Italian made discount bathroom vanities Australia. The range of colours and finishes are endless and if you have time we can custom make to your requirements. Due to constantly changing trends in Europe and Australia we find ourselves continually bringing new Italian modern bathroom vanities Australia, which means you as the consumer can choose from a larger range of cheap bathroom vanities as we make way for these new designs. There are a few providers of discount bathroom vanities Australia have however, the majority of these are imported from parts of Asia and are known to have high traces of banned substances like formaldehyde, a known carcinogenic. Just be sure that when searching bathroom vanities for sale online that you’re informed about these potential risks. 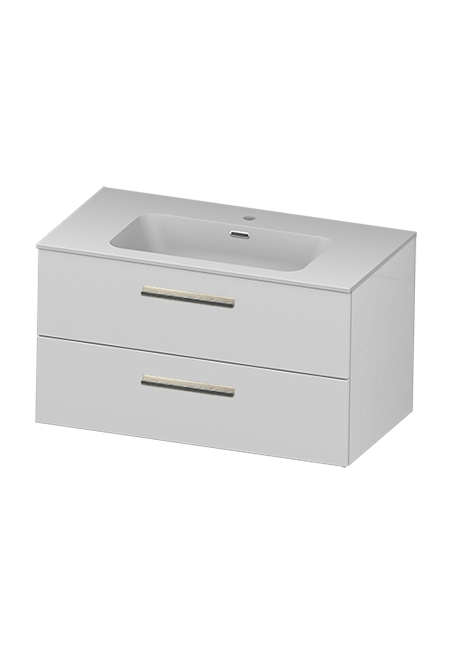 Our vanities come in a range standard sizes 700mm – 1200mm. We have 2pac gloss and matt painted units as well as a range of 3D laminate timber look finishes as standard. Our standard painted range consists of gloss white, gloss red, gloss black, matt grey, gloss beige and in our 3D timbers we have a light, mid tone and dark brown timber look finish, refer to the images on our website or drop in to our showroom for actual colour samples. 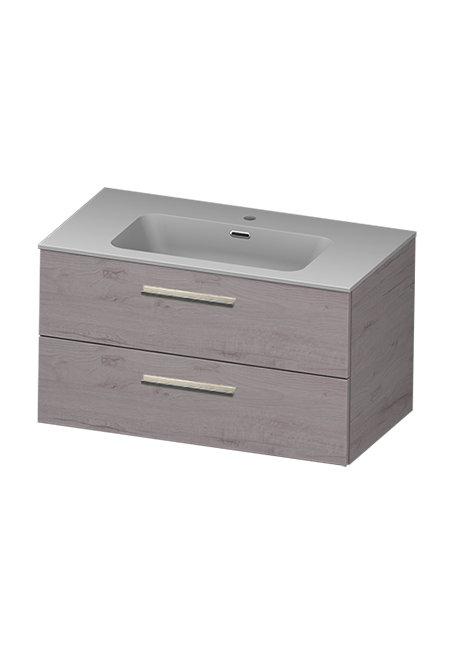 We’re proud to provide you with the very latest modern bathroom vanities Australia and as mentioned earlier due to the bathroom furniture arena constantly changing in Europe and new trends and colours coming out each year we are able to pass on savings on last year’s models. 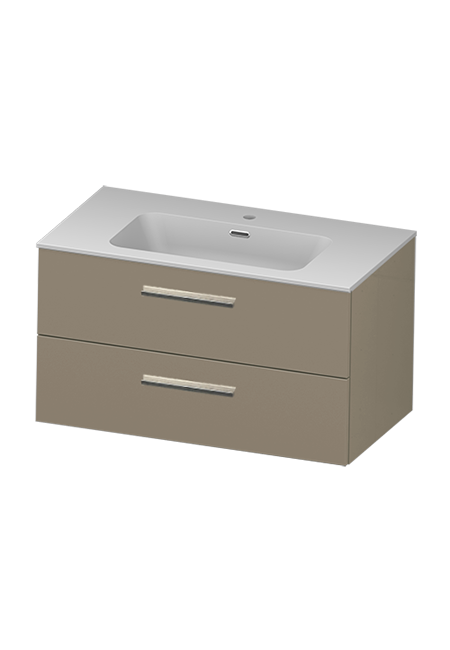 Our bathroom vanities for sale on this site are some of the highest quality on the market today, we challenge you to find better Italian made discount bathroom vanities Australia. All of our vanities are constructed using quality materials and fittings, we use almost exclusively BLUM ™ draw runners and hinges. You can add shaving cabinets, mirrors with lights, tall boy’s, shelves etc. We have stone tops, marble tops, glass tops etc. The only limitation is your imagination. 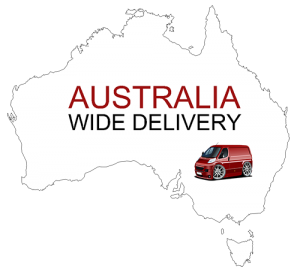 Give us a call or check out our showroom in Brisbane and see for yourself the quality and style.